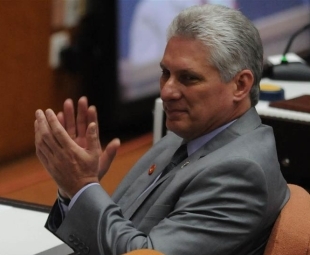 ​Cuba's National Candidature Commission on Wednesday nominated First Vice President of the Council of State Miguel Diaz-Canel to succeed Raul Castro as president. 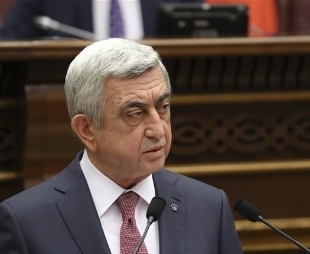 The National Assembly of Armenia elected Tuesday ruling Republican Party head and ex-President Serzh Sargsyan as the country's new prime minister. 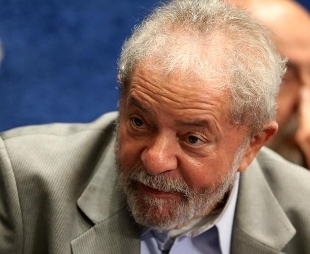 Former Brazilian President Luiz Inacio Lula da Silva, who has been in jail since last week, is still leading presidential election choices ahead of the vote in October, according to a new poll released on Sunday. 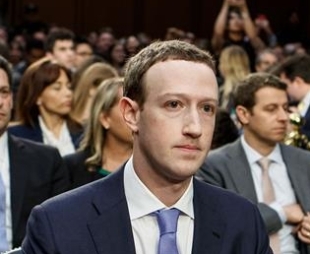 Facebook chief executive Mark Zuckerberg said that his company is working with special counsel Robert Mueller in the sweeping Russia investigation, during his first appearance before Congress Tuesday over a data breach scandal. 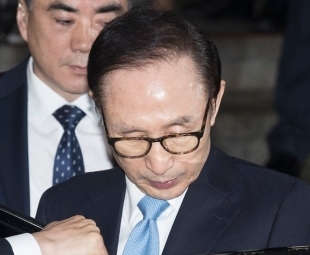 Prosecutors of the Republic of Korea (ROK) on Monday indicted former president Lee Myung-bak over corruption charges including bribery, embezzlement and tax evasion. 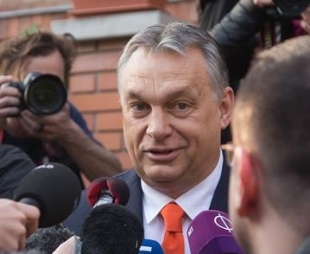 ​Hungarian Prime Minister Viktor Orban's ruling Fidesz-KDNP coalition won the general elections in Hungary on Sunday. 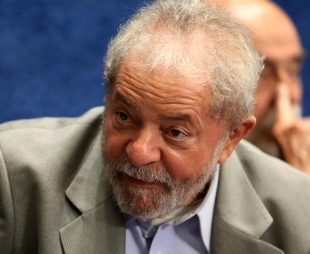 Brazil's ex-president Luiz Inacio Lula da Silva turned himself in to federal police on Saturday, after supporters tried to prevent him from handing himself over to the authorities. 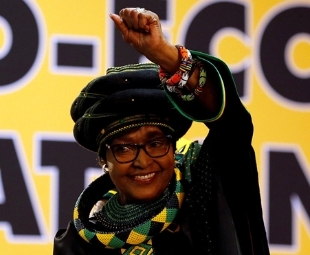 Winnie Madikizela-Mandela, anti-apartheid activist and wife of former South African President Nelson Mandela, passed away at the Netcare Milpark Hospital, Johannesburg, on Monday, said the statement released by Mandela's family. 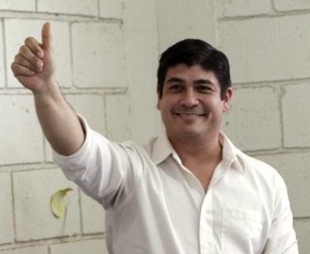 Carlos Alvarado, the candidate from the ruling Citizen Action Party (PAC), won Costa Rica's presidential runoff with 60.74 percent of the vote, according to the latest results released by the country's electoral tribunal on Sunday evening. 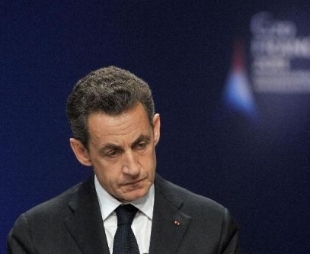 ​Former French president Nicolas Sarkozy will face trial for corruption and influence peddling, Le Monde newspaper reported on Thursday.